Israel’s public broadcaster announced Monday it was delaying the airing of a mini-series parodying an attempt by jihadists to sabotage a Eurovision-like song contest, after warnings from the European Broadcasting Union. “Douze Points” tells of a gay singer of Muslim origin representing France in an international song contest, who is being extorted by the Islamic State group to carry out an attack in Tel Aviv, where the final is being held. The three-episode comedy was set to be broadcast on Kan in May, the same month Eurovision finalists will be competing in Tel Aviv, including France’s Bilal Hassani — a gay singer of Moroccan origin. 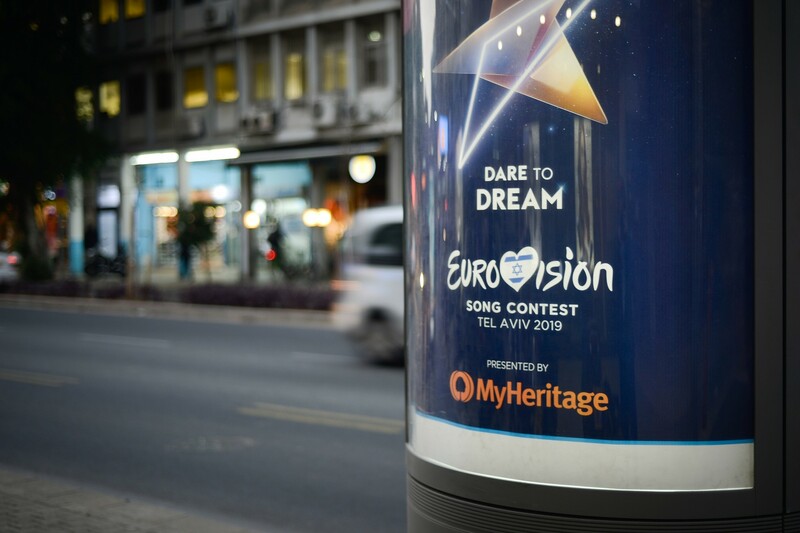 When reports of the series and its uncanny resemblance to reality emerged in February, the EBU said they were engaged in “constructive discussions” with Kan on the issue, with the Israeli broadcaster remaining certain “Douze Points” would be aired as per plan. “The French understand comedy,” a spokeswoman said. On Monday, Kan said they had received a letter from the EBU warning that broadcasting the series in Israel could have “significant security, political and legal ramifications,” beyond constituting a breach of agreements between the two bodies. 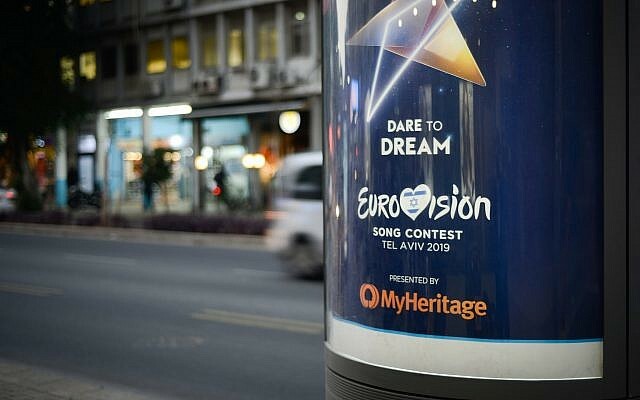 In light of the EBU protest, Kan’s content committee “decided to approve the broadcast only after the Eurovision,” lest it could cause the European Union to change the competition’s location. “Members of the committee believe that the public interest necessitates the public broadcaster to refrain from endangering holding the competition in Israel for any reason,” Kan said in a statement. “The series will be part of the broadcast schedule after the competition’s final,” Kan said.